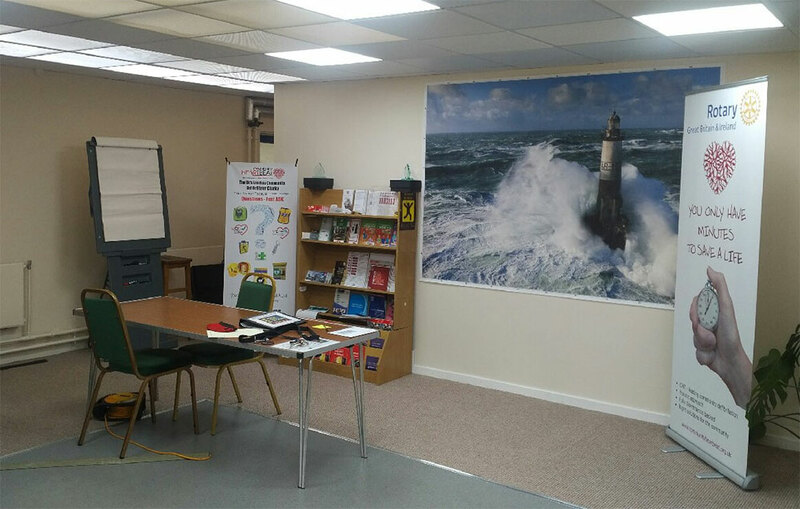 We can assist in staff induction training, as well as health and safety, risk assessment, COSHH and manual handling training (Courses CIEH accredited). We can also arrange quality First Aid training at all levels. We offer a range of health and safety training courses for staff and managers. Complying with health and safety law can often seem a very complicated business. However research has proven that managing health & safety properly saves money. Let us take the worry out of health and safety for you. Upon completion a valid certificate appropriate to the level of training is issued to course participants. Our essential courses can save lives as well as 'time off sick' expenses. 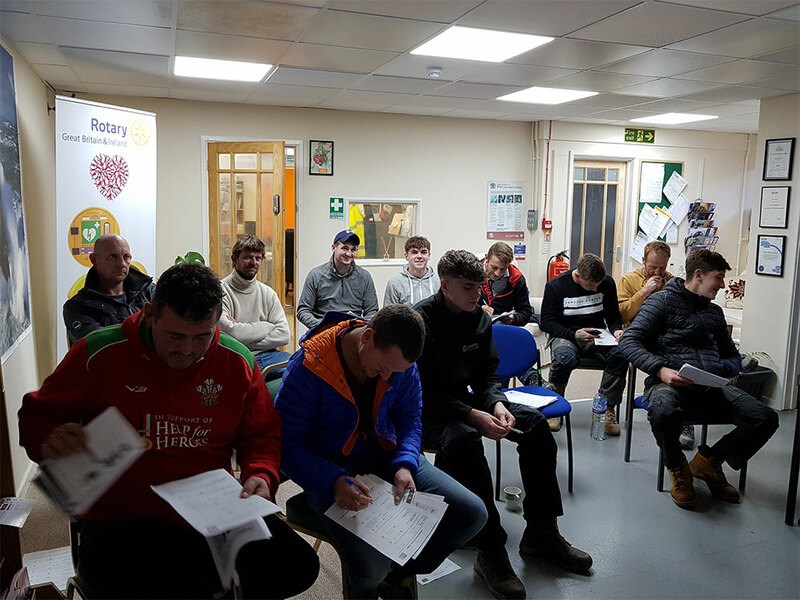 Powys Safety Solutions can provide accredited training courses for people with responsibility for managing health and safety in your business. First Aid Training is essential to ensure your staffing levels and fitness are kept at the optimum levels for minimum cost. 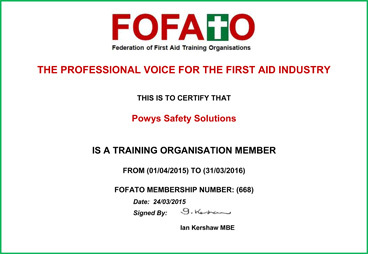 Powys Safety Solutions arranges First Aid Training appropriate to your needs. First Aid in the Work Place - The Law The Health and Safety (First-Aid) Regulations 1981 require that in order to provide first aid to their employees who are injured or become ill at work, employers must have adequate and appropriate equipment, facilities and personnel.